Baseball is a sport that demands the player to be good in many different areas. Here at Axial Sports we have looked at the physical and mental health benefits to playing baseball. To become a better player often means thinking outside of the box. All the top athletes in the world take their training to the next level through playing other sports or undertaking different training regimes. 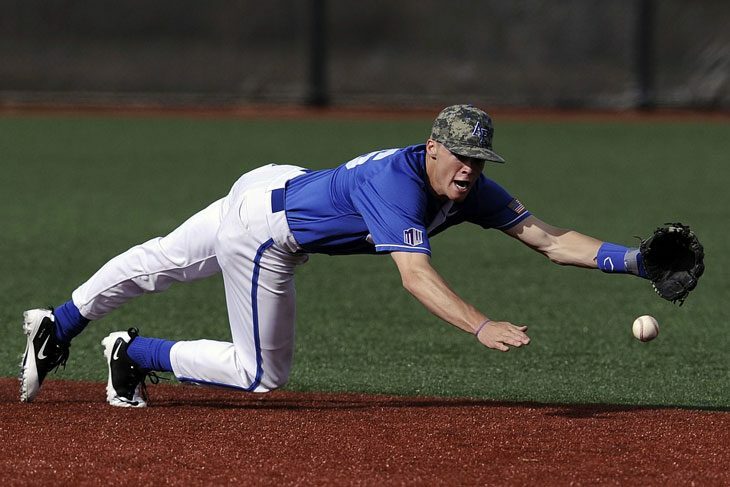 In this post, we look at 5 sports that could help baseball players improve their performance. ​Sometimes it is easy to forget that baseball is a team sport. Often individual brilliance is the difference between victory and defeat. In order to improve teamwork skills, it is recommended to look to other sports that require a team to work closely together, in this case, soccer. 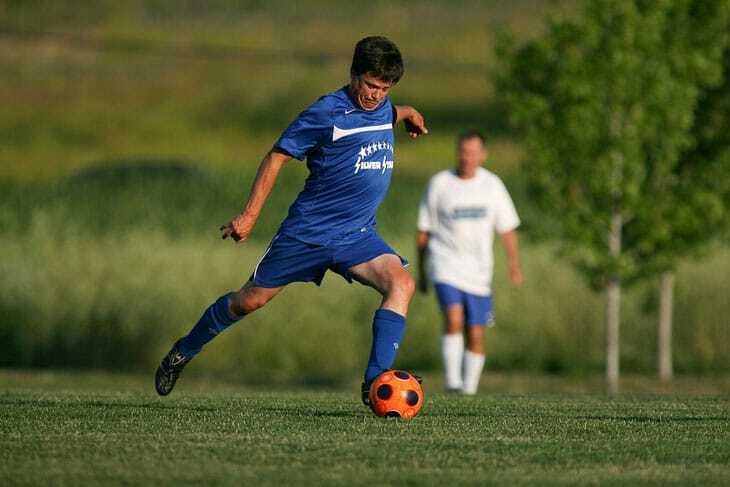 ​Coaching expert Brian Mac states: “Teamwork and unselfishness create the backbone of a great team, without them a team cannot realistically compete.” In soccer all it takes is one member to not play as a team member to change the course of a soccer match from victory to defeat. Players have to rely on each other in order to win. In contrast to martial arts, boxing can teach controlled aggression and the art of performing under intense pressure. 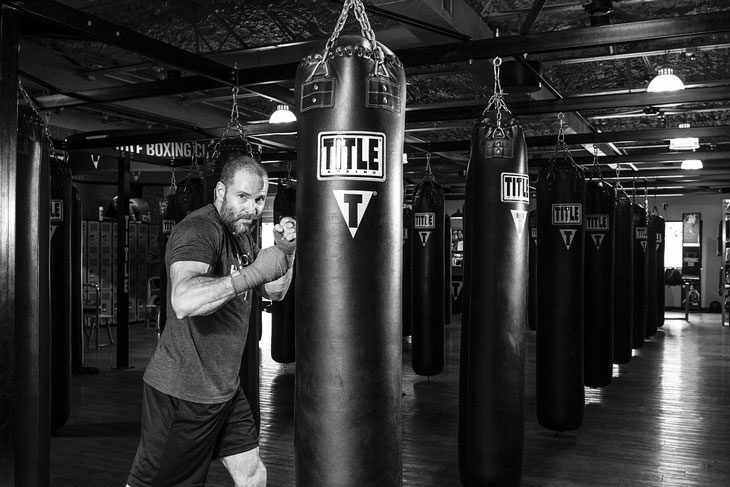 While a baseball player might not want to get into the ring, just participating in boxing training can dramatically improve hand-eye coordination and overall levels of fitness. 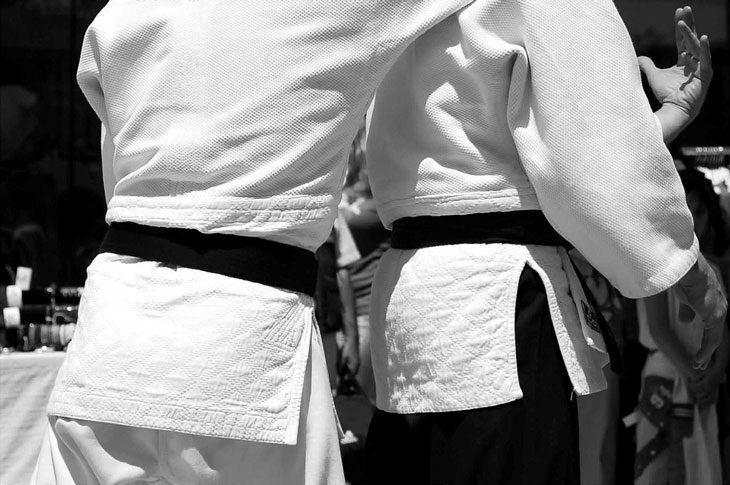 ​Sparring will help players learn the ability to keep thinking under pressure. This is a great lesson to help players in the final quarter of a baseball game still perform, both mentally and physically, at the highest level. All racket sports require a good level of hand-eye coordination. 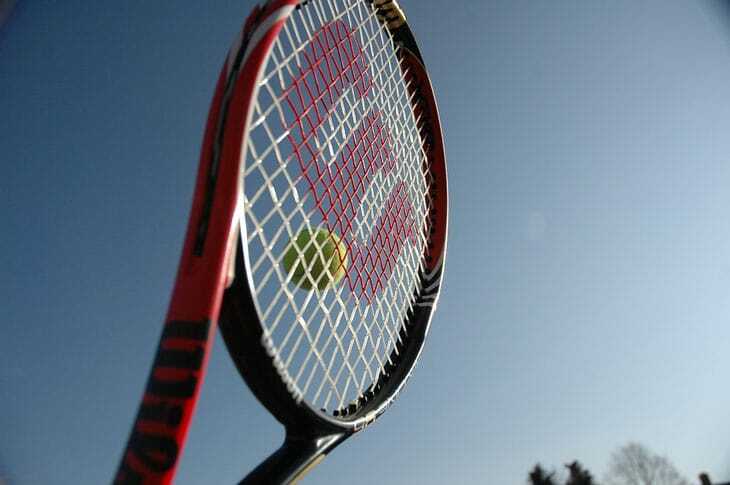 In professional tennis a ball can be hit at over 100km/h giving the opposition only a split second to react. Unlike baseball, once you hit the ball it comes back requiring quick reflexes and agility. In order to be a competent tennis player, you have to have good hand-eye coordination skills. ​Arguably the best player in tennis to demonstrate this is Novak Djokovic. Sports journalist Jack Houghton wrote an article on Djokovic leading up to the upcoming French Open for tennis analyst site Betfair. Houghton believes that Djokovic is a viable candidate for greatest player of all time. Watch a match with Djokovic at his best and count how many times he makes impossible shots due to his reaction speeds and hand-eye coordination. Working on reaction time is crucial in baseball and can mean the difference between victory or defeat. 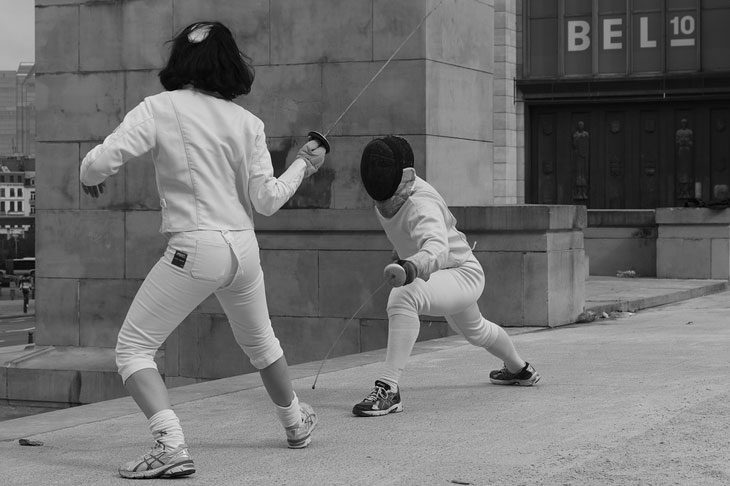 ​Fencing may not seem like it has much in common with baseball, but the skills that can be learned from the sport can be directly applied. The change from stillness to explosive movements replicates the sudden change in movement after hitting the ball in baseball. Like fencing, patience and anticipation are key to being able to predict what your opponent will do.